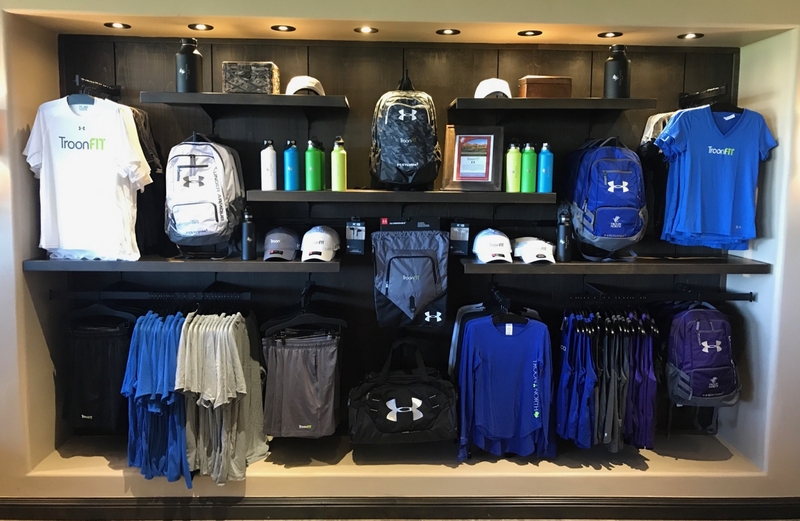 This online store features today’s leading labels in men’s and women’s leisure and sports apparel, including Greg Norman, Under Armour, Nike, Troon North Private Label and accessories and mementos for all ages. 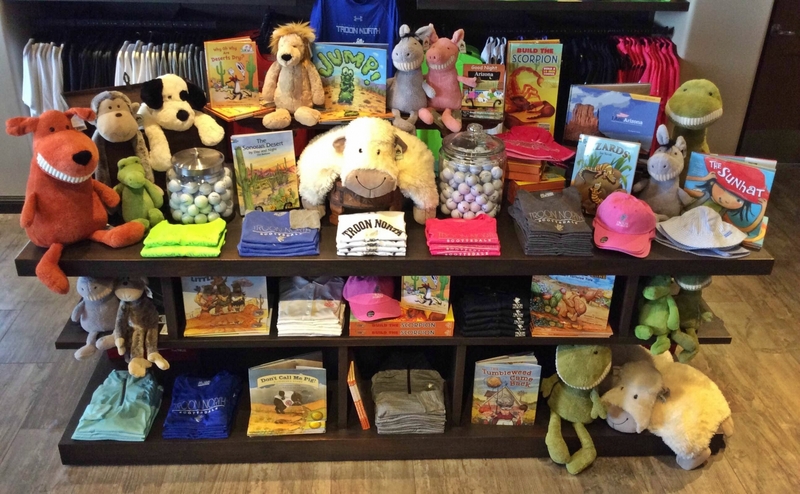 Feel free to browse through our online store and if you have any questions about our items or don't see what you are looking for, please don't hesitate to reach out to us! 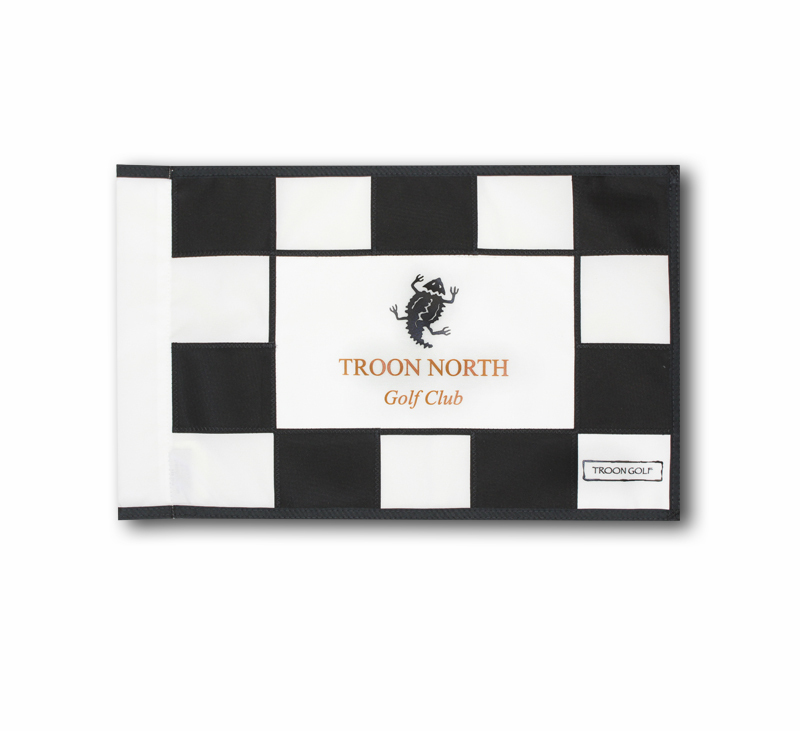 Do you have a Troon North Gift Card? 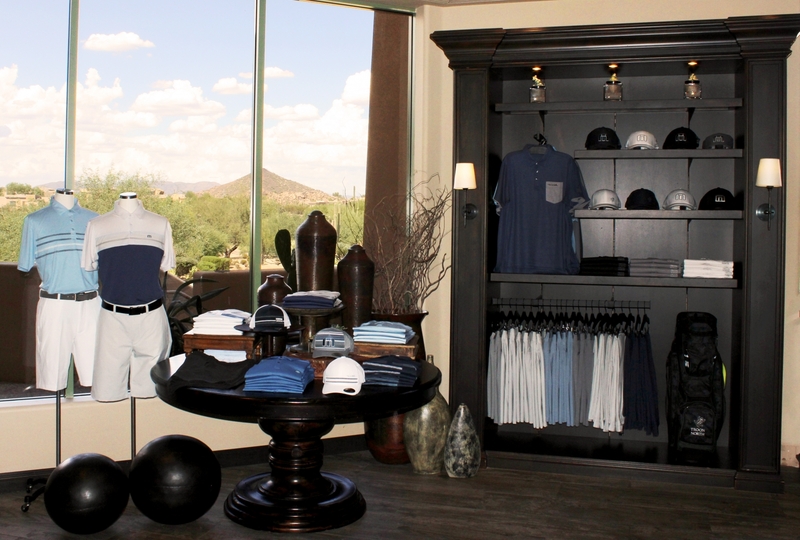 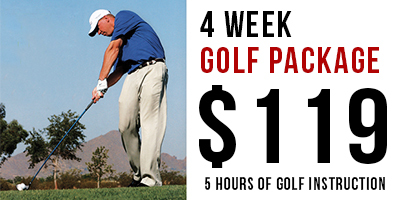 Please Call Kim Gramm at 480-419-5373 to expedite your order!